47. What You Know - T.I. 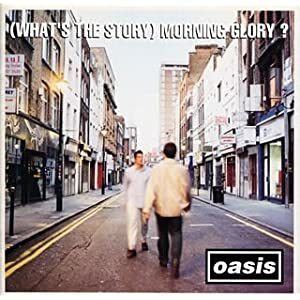 洋楽おすすめアルバム　OASIS - (What's the Story) Morning Glory? 4. "Don't Look Back in Anger"
続いてUKチャートナンバー1獲得シングル、"Don't Look Back In Anger"
GLEE - Season Finale Performance "Journey Medley"
18. The Way I Are - Timbaland, Keri Hilson and D.O.E. 26. My Love - Justin Timberlake and T.I. "This video was filmed in Japan one week before the earthquake and tsunami. Our thoughts and prayers go out to all the people of Japan. We love you."